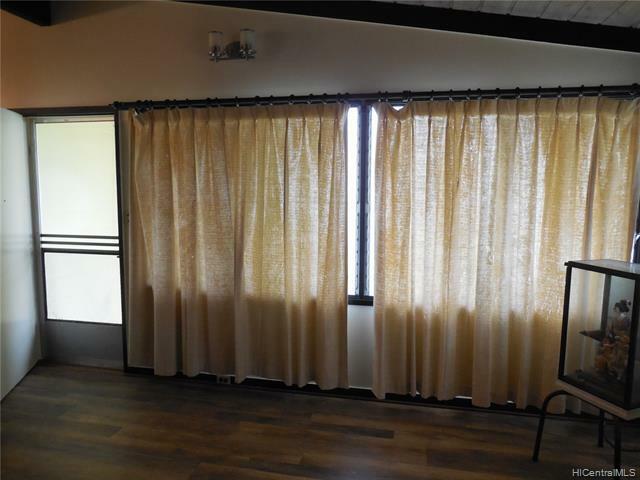 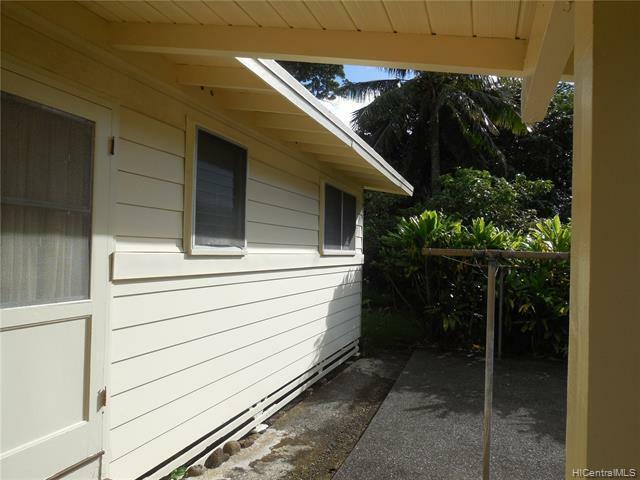 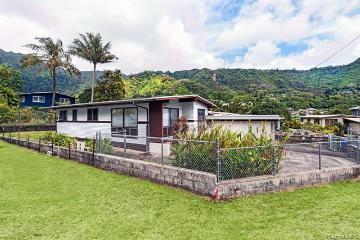 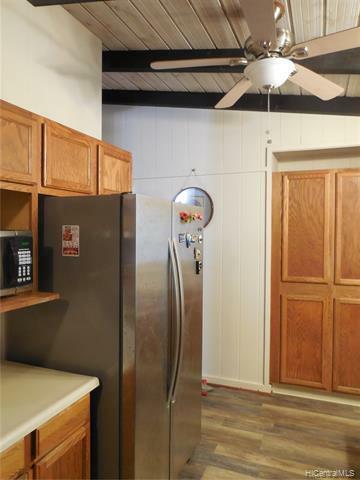 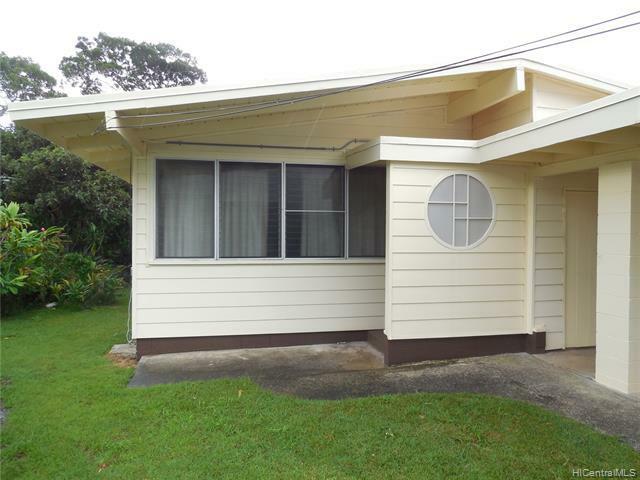 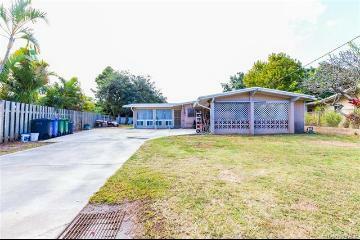 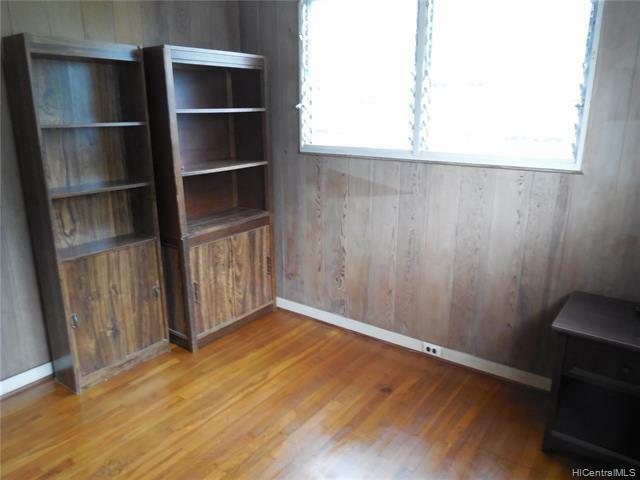 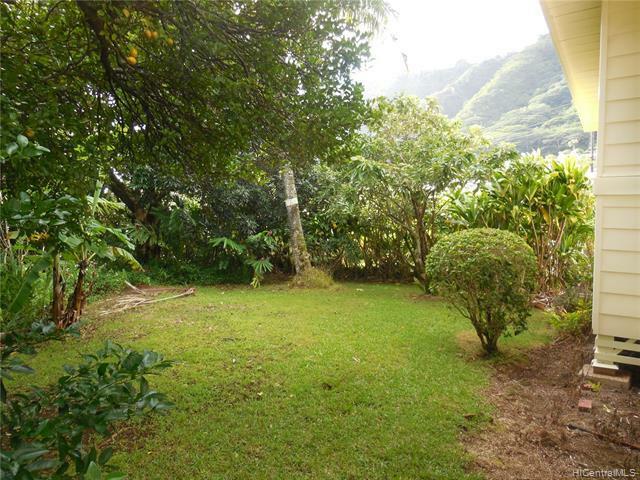 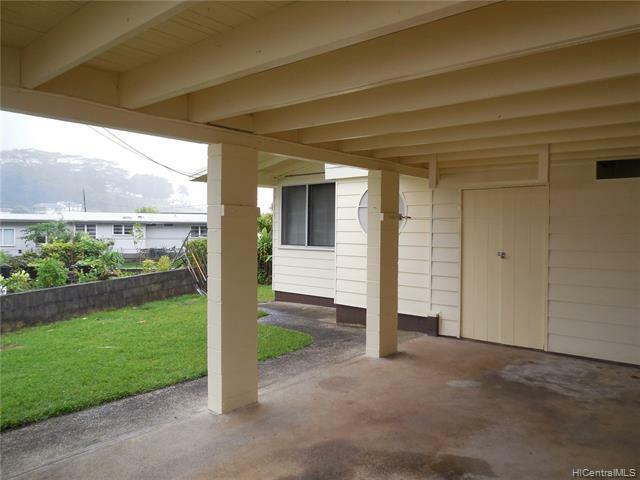 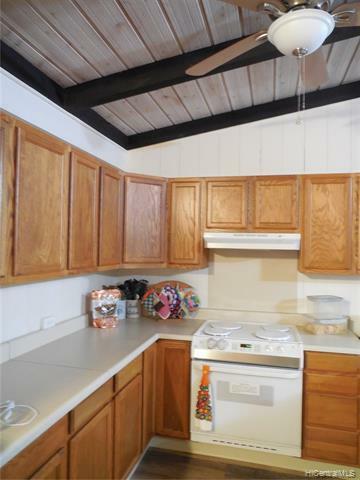 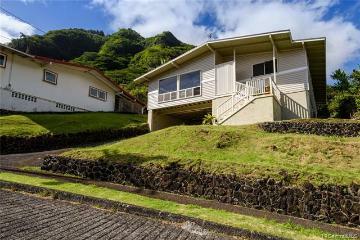 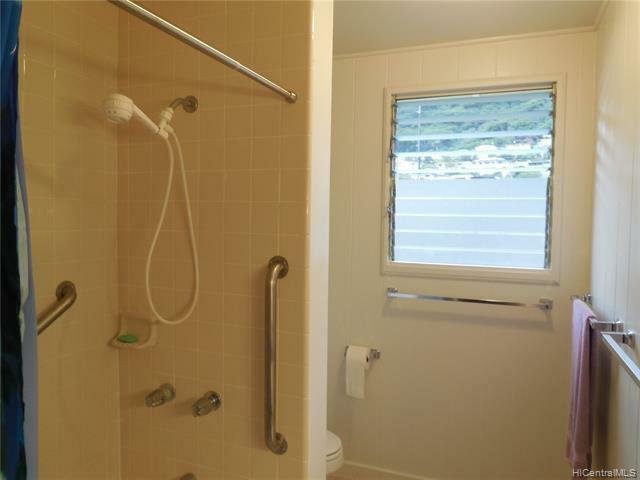 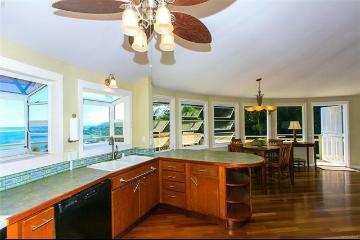 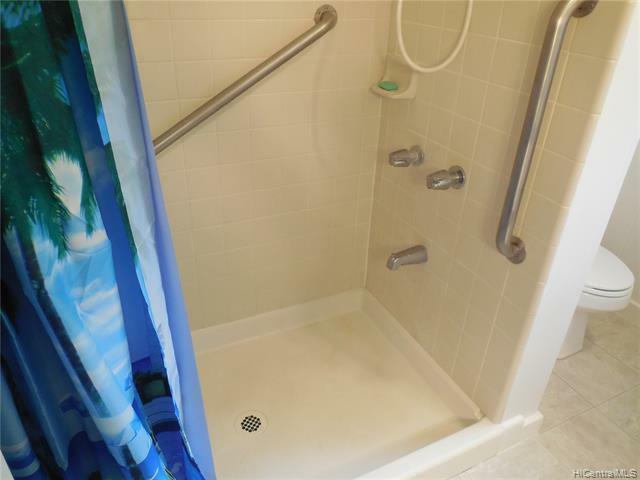 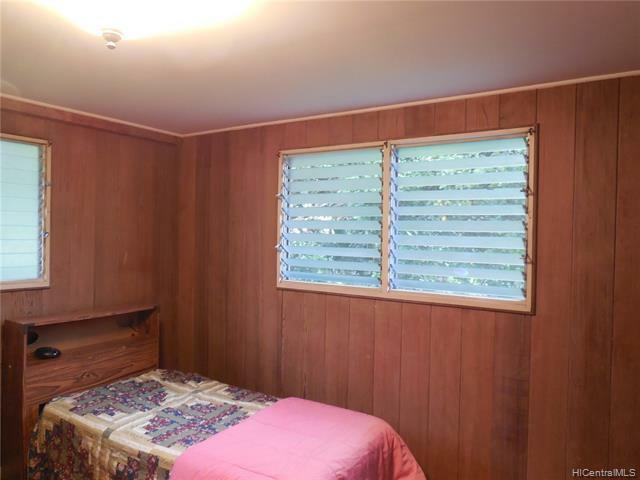 Finely maintained three bedroom single family home at the end of a small culdesac; close to the center of Manoa Valley with a view of the surrounding mountains. 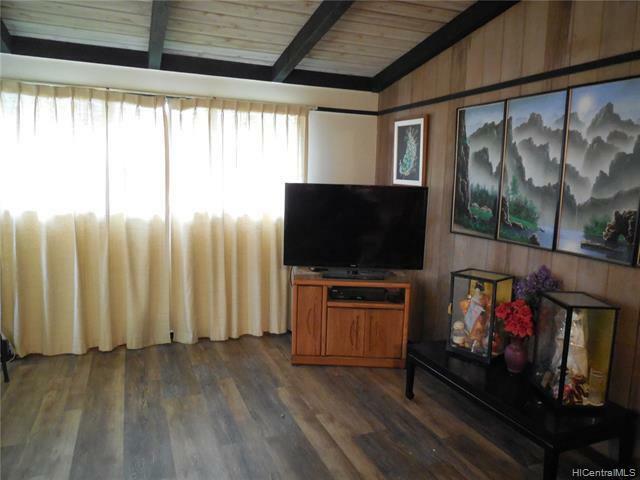 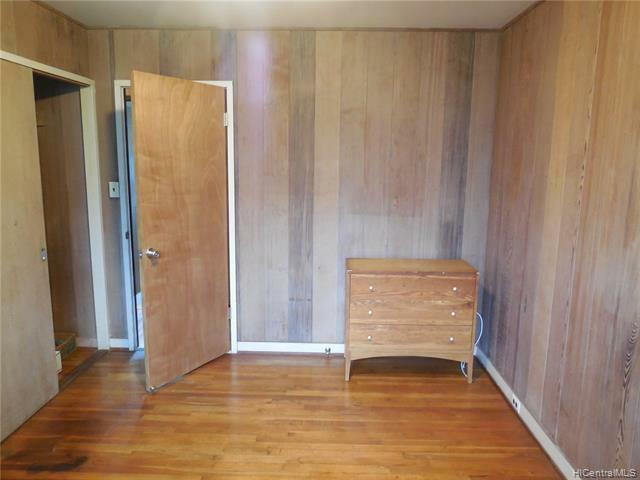 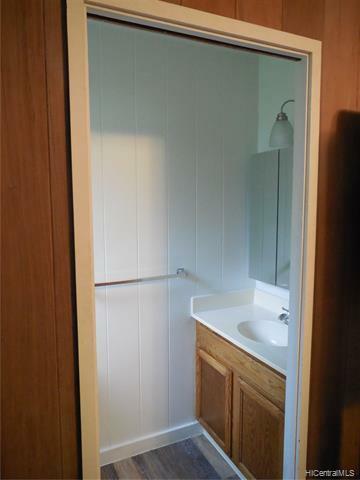 It is move in ready with new laminate flooring in the kitchen and living room. 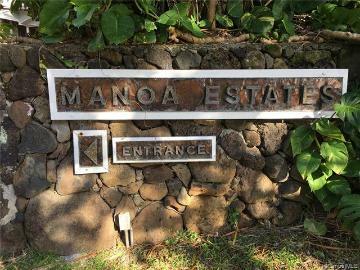 A primary feature is the large lot that slopes in the rear to Manoa stream. 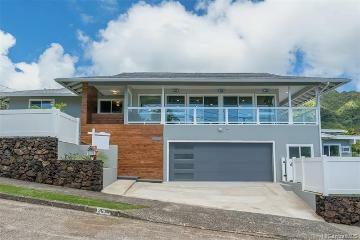 The home is positioned to afford the imaginative new owners space for adding more interior space or possibly a stand alone ADU. 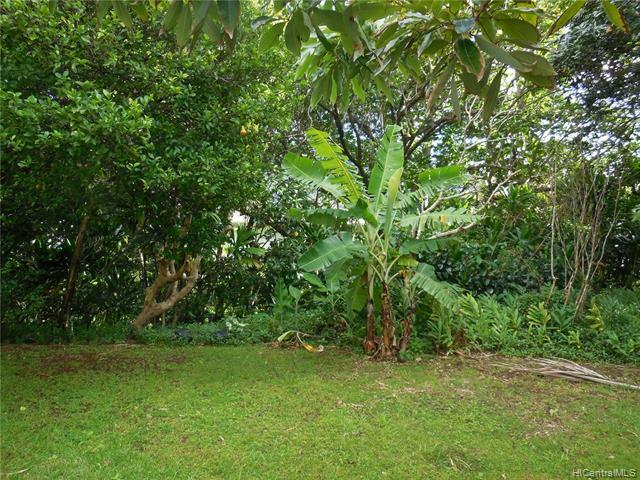 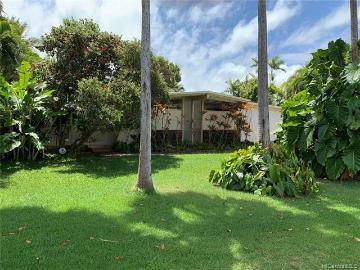 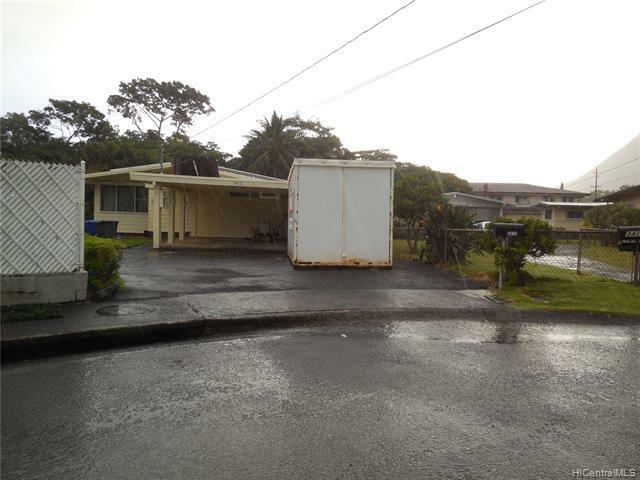 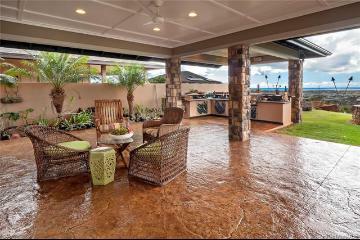 Enjoy the home while you build for the future as the lot is over 11,000 sq ft.
3413 Peneku Place, Honolulu, HI.